“There has come to you as your birthright something beautiful and sacred and divine. Never forget that. 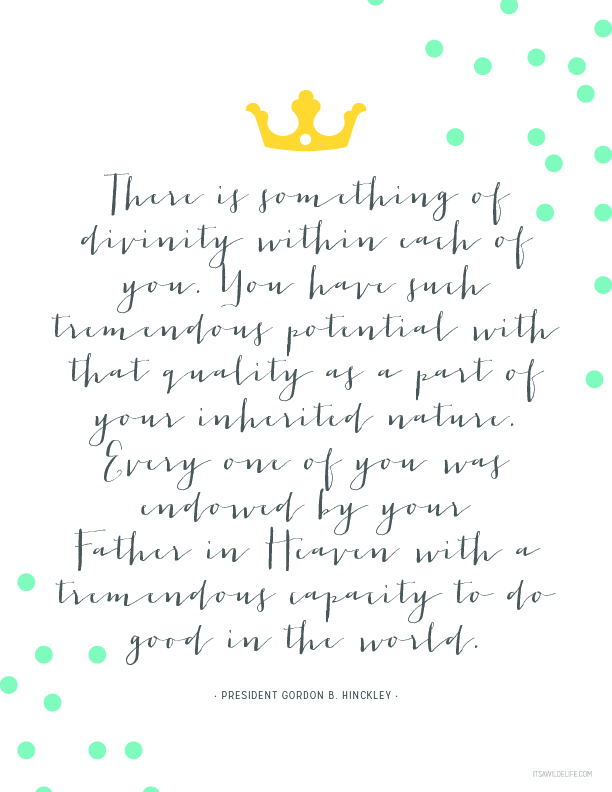 Your Eternal Father is the great Master of the universe. He rules over all, but He also will listen to your prayers as His daughter and hear you as you speak with Him. He will answer your prayers. 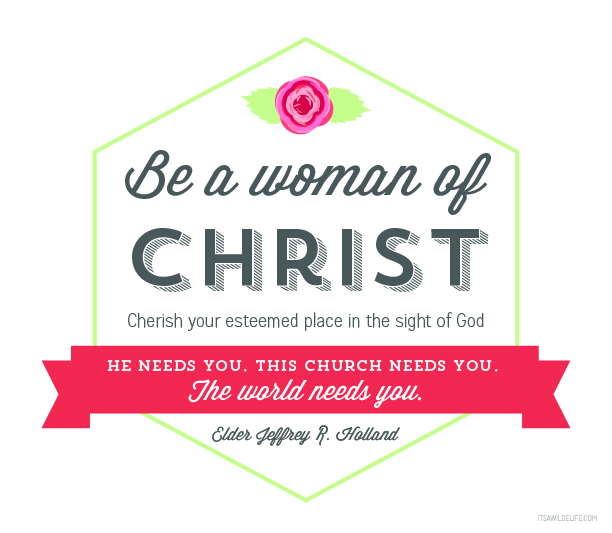 He will not leave you alone,” President Gordon B. Hinckley. You are more than what you see looking back at you in the mirror. 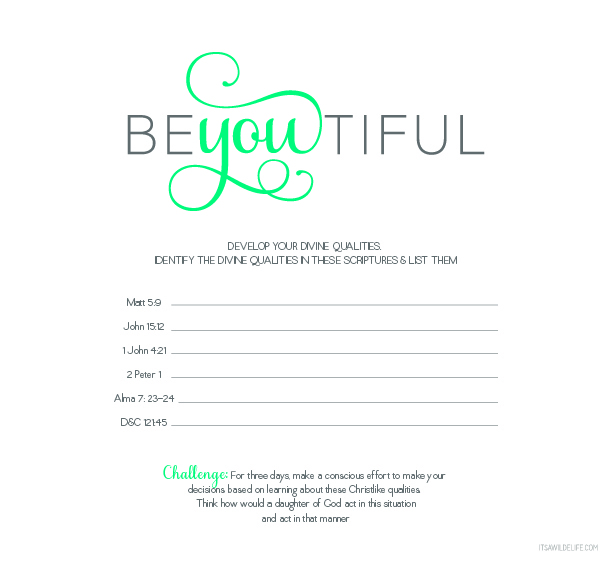 You have an inner beauty and spirit that reaches beyond your trivial titles in everyday life. You are more than a student. You are more than a caregiver, a nurse, a teacher, a mom. 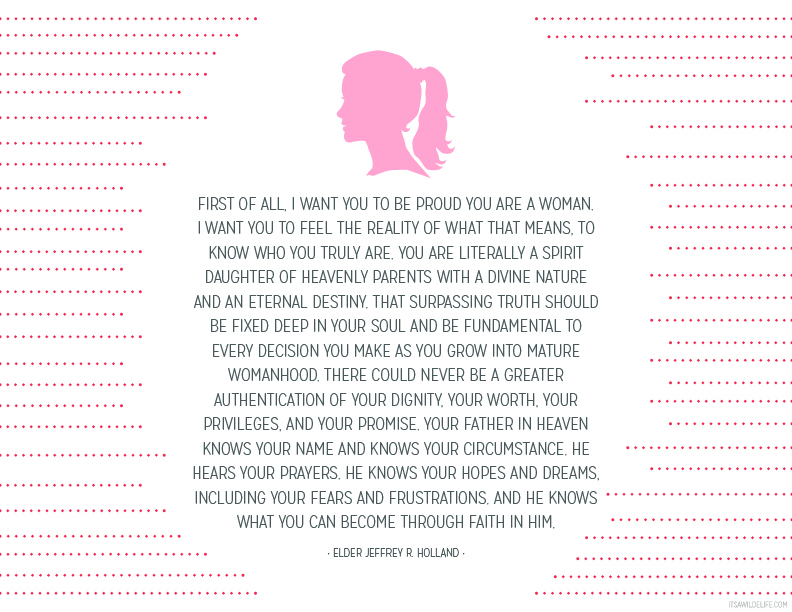 You are a literal daughter of God and that makes all the difference.